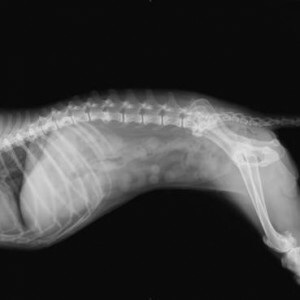 Dogs have a vertebral column and intervertebral discs very much like humans, except for orientation. Therefore, the disease or “wear and tear” processes that affect spinal discs have some important differences between humans and pets. Due to our upright posture versus the horizontal posture of dogs or cats, people most commonly have problems with discs low in our back – lower than the termination of the spinal cord, commonly referred to as the Lumbar area, including disc’s L1 to L5. On the other hand, dogs most commonly have disc problems in the middle of their back or occasionally within the neck area, where ruptured, bulging or damaged discs push directly on the spinal cord and nerve roots. People with ruptured discs often have signs of shooting pain. 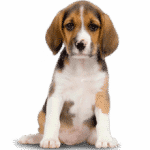 In contrast, dogs often have pain, plus acute and even complete paralysis within a matter of hours. Because of these facts, early recognition of a disc problem is extremely important, and early intervention often means the difference between a very good prognosis or paralysis, possibly without a chance for repair. The good new is – where back problems and discomfort issues exist – our NZYMES® superfood products, either the Antioxidant Treats OR our cost-effective Sprouted Granules, continue to deliver the results that customers want at a cost that is reasonable and effective. 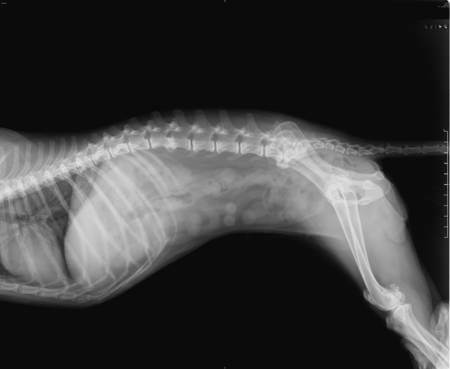 As your pet continues his medical musculoskeletal battle make sure that his nutritional needs are addressed equally. Provide your pet the nutritional support needed that can help the body with inflammation, and very likely support a repair and recovery process – that you may find hard to believe. Fortunately, we have incredible Video examples of such recovery processes – where you can actually see the dogs progress from completed disabled to running or playing again. Here is ONE example of a “DISC DISEASE” related paralysis case; just click the Link to see Lilly in Recovery from Paralysis. 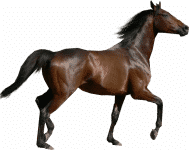 If you have some more minutes, you can see a more stunning recovery, where a back injury was involved; click to see Bella in Recovery from Paralysis, and then you can see a totally exuberant Bella after 8 months of NZYMES® use. For more on the subject of Paralysis in dogs, please see our separate article on that matter by CLICKING HERE. ALSO, many people with an “IVDD affected dog” are likely to quickly begin the search for a Wheelchair to help their Canine friend – being completely unaware of how quickly things might turn in the right direction with special help. READ MORE ABOUT THAT HERE. Or, to see some Stories of Leaving the Wheelchair behind – CLICK HERE.